1. 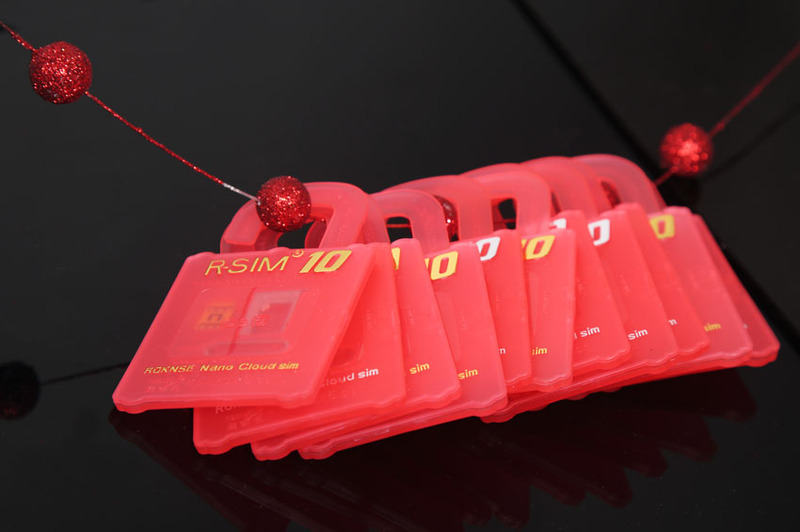 With given R - SIM 4s patent sim card tray, after the modification of the program for 4s, the compatibility becomes more stable, and it won’t jump to activate. 2. 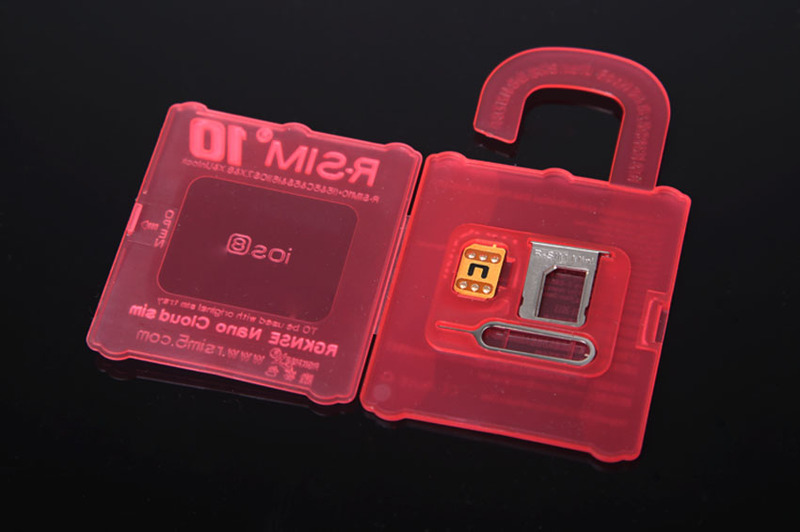 Sprint phone, if unlock the 4G SIM card under the unstable situation (jump to active), can use 4G network. 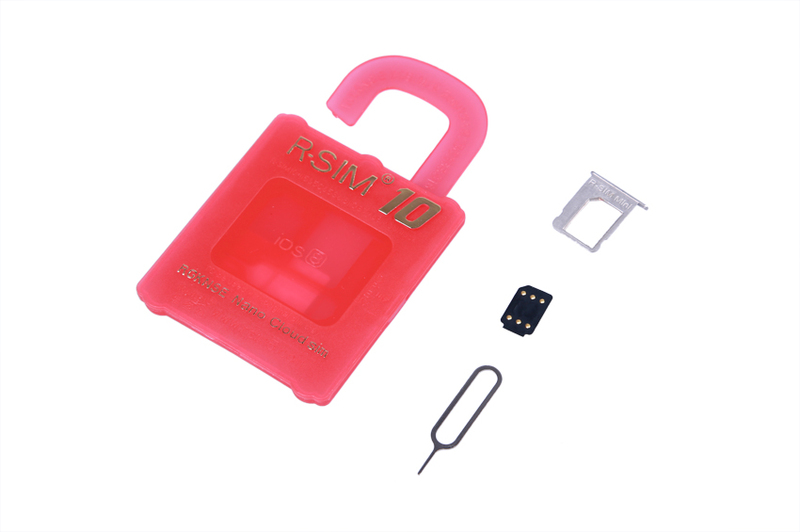 In order to less the instability, the unlocking sim card has been added the self-repairing function for the reactivation. When click that,u can restore the jumping flaw. 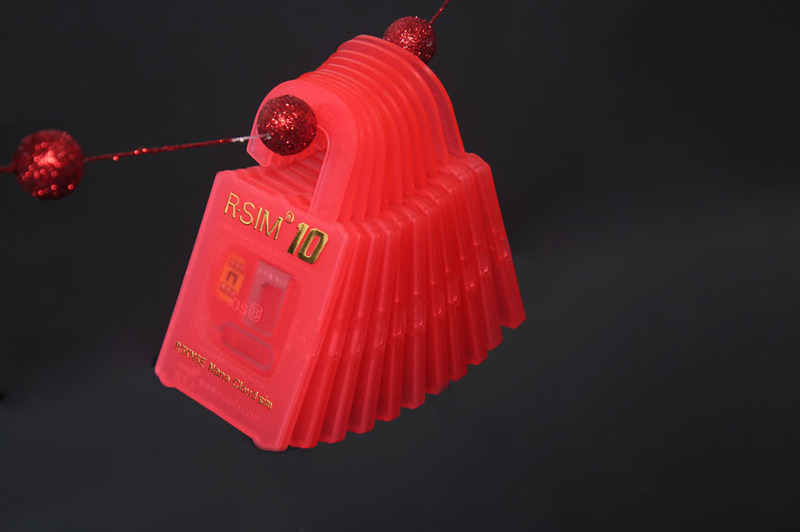 This design is the perfect design in saving the instability. 3. 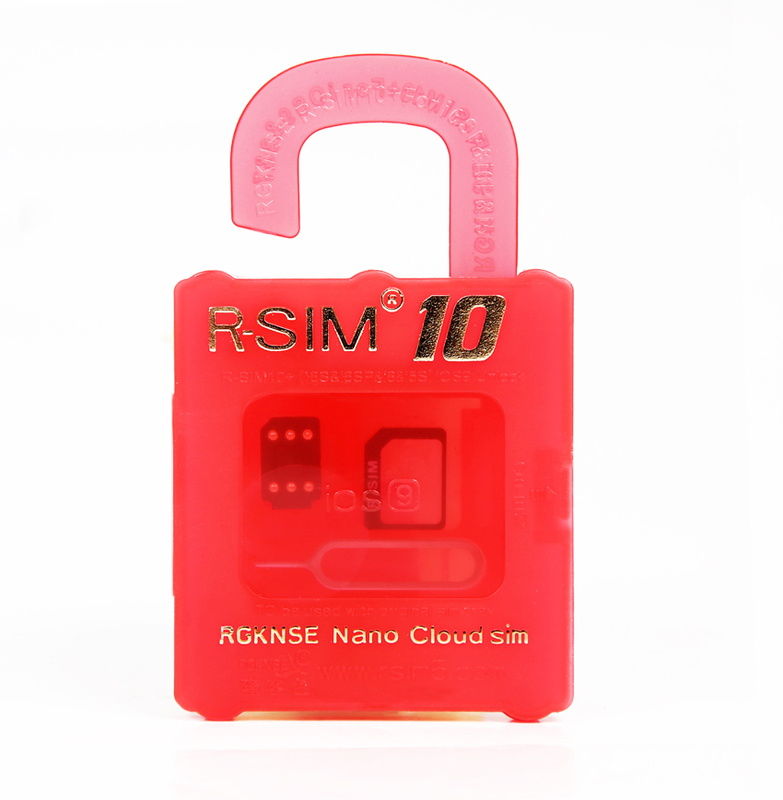 If no need to use 4G networks but with stable signal, you can choose dual model under ios 8 system then the you can get the same stability as the R-SIM9PRO.that is to say, no jumping activation, never drop across the base station. 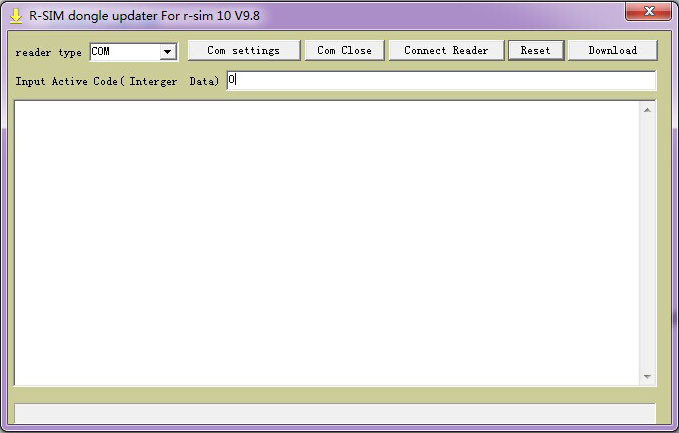 Even in the no signal area, signal is still here. 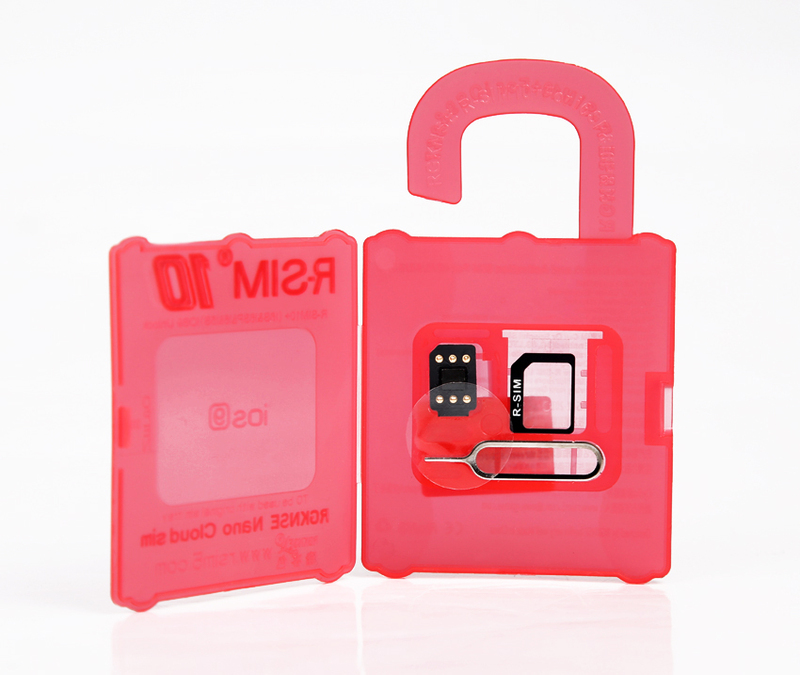 No need to worry about losing signal, when taking metro or leaving from one place to another. 4. 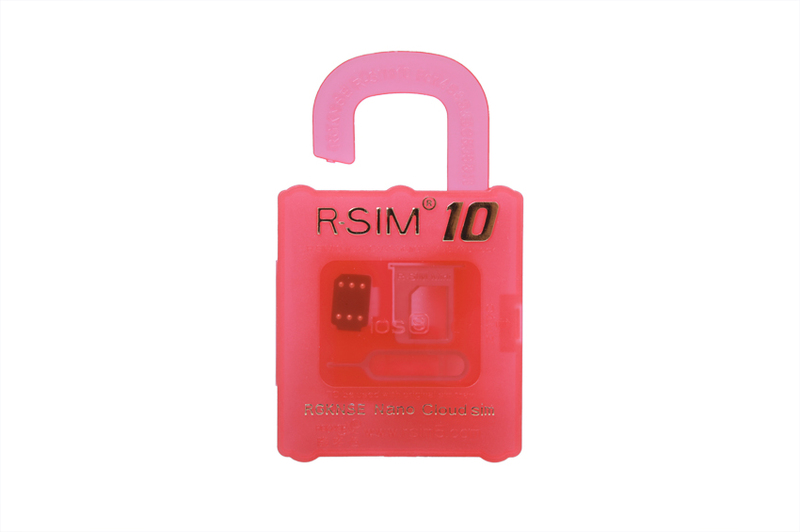 The CDMA sim card in ios 8 system still can be used on iphones which are locked on CDMA (install the patch after jailbroken). 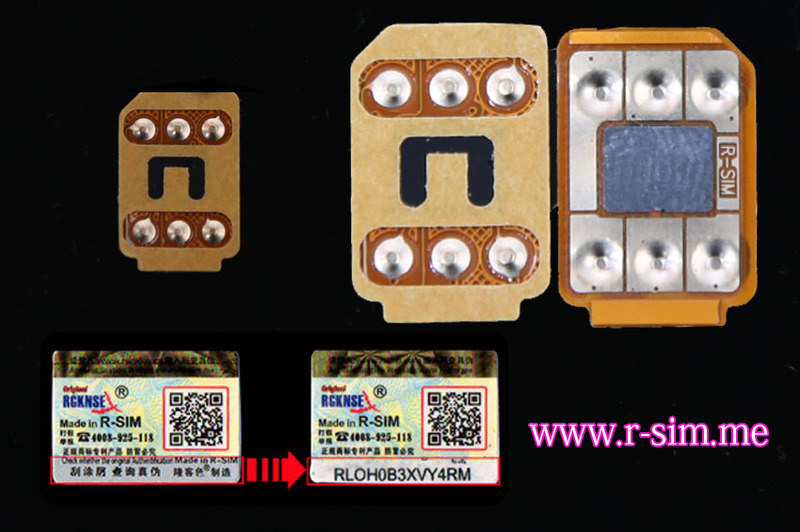 CDMA SIM card can be used on Sprint ,AU machine and can provide 4G networks during the frequency 2000-2100 of CDMA. 5. 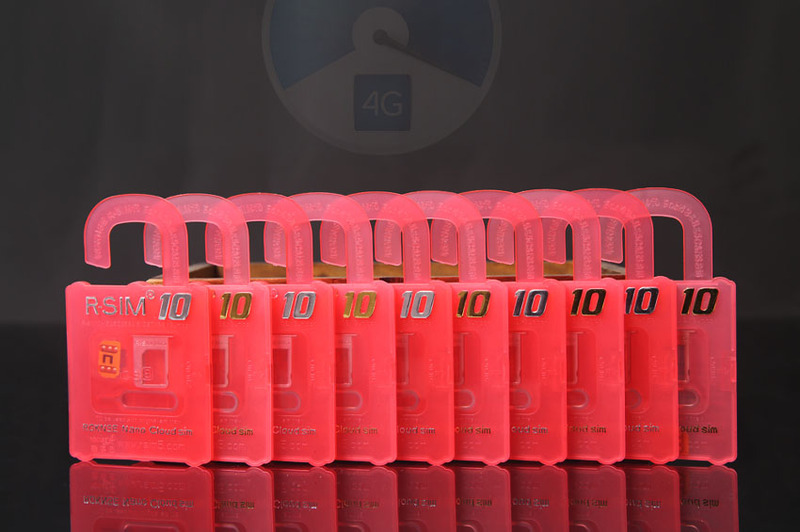 After choosing the carrier of the machine, you can choose “lock carrier” in SIM card application if you do not want to popup any menu when you change the sim card or restart the mobile phone. 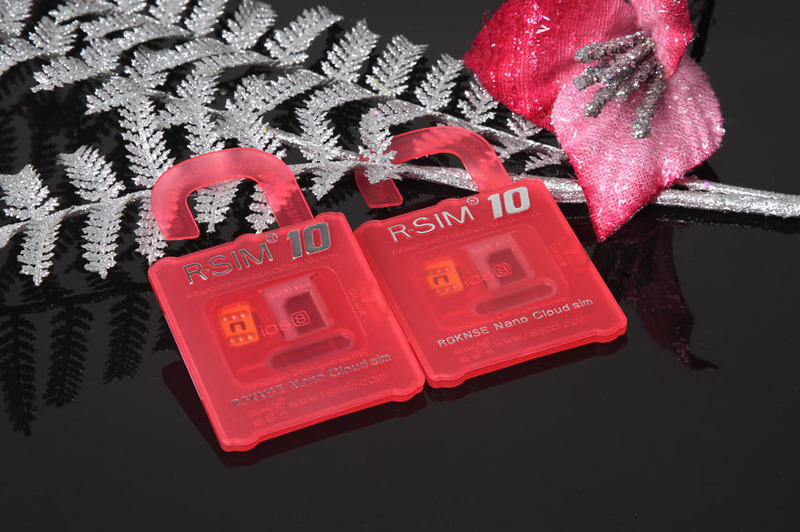 Then the R-SIM 10 become a kind of default general used unlock card. 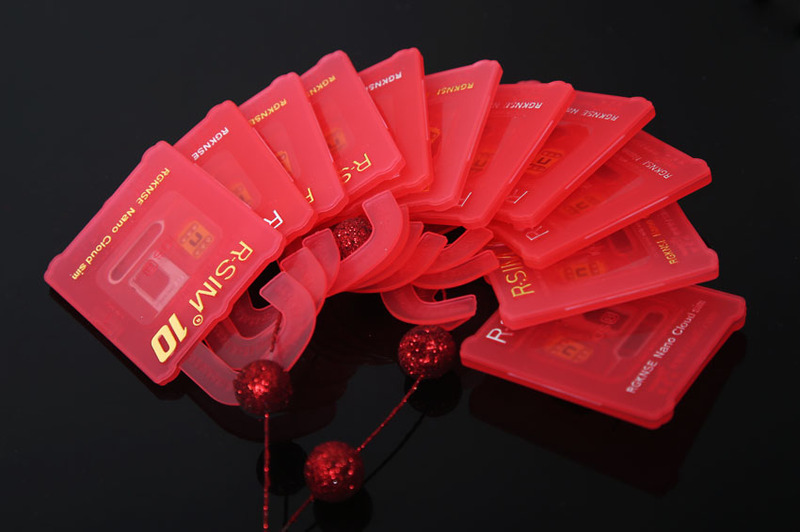 If you want, we can customized the unlock card to default version, like Sprint, AU, ATT etc. 6. 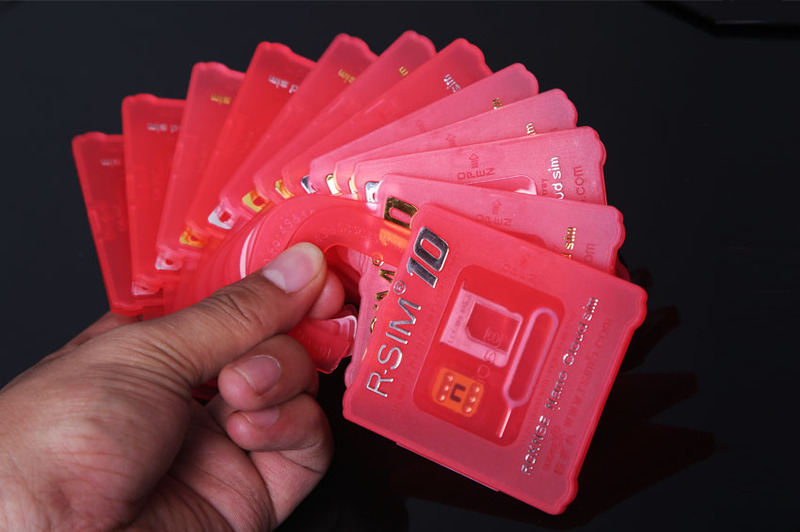 We apply the waterproof military-industrial manufacturing technology on the ultra film of R-SIM 10. 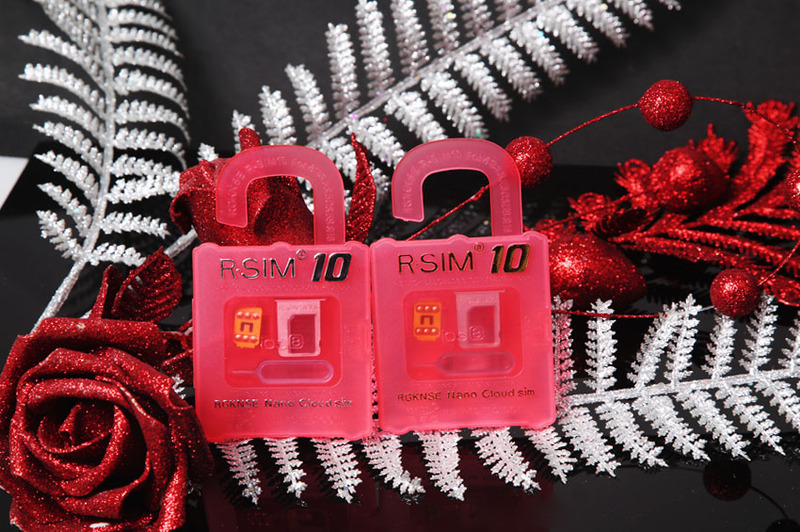 The package of R-SIM 10 can be also used as a collecting box which can gather the easy losing SIM card. 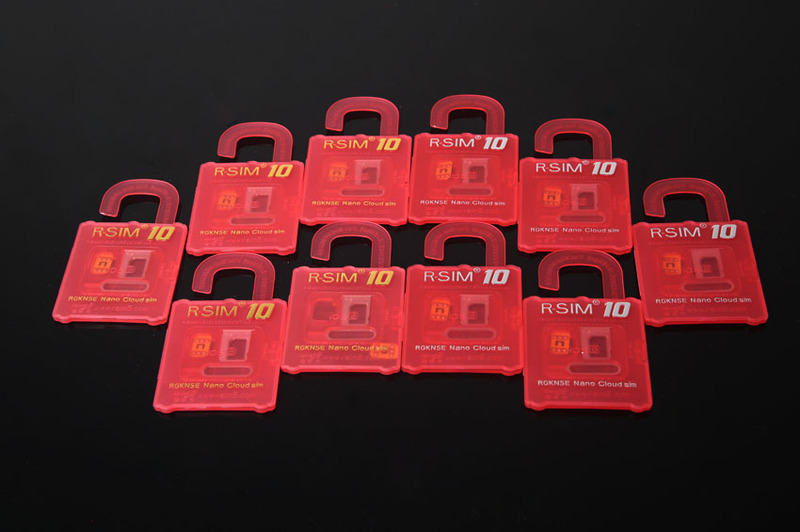 R-SIM 10, exquisite and efficient, as the burst selling product, takes up the leading throne in the hot selling card industry; drive a great revolutionary tide over the world. 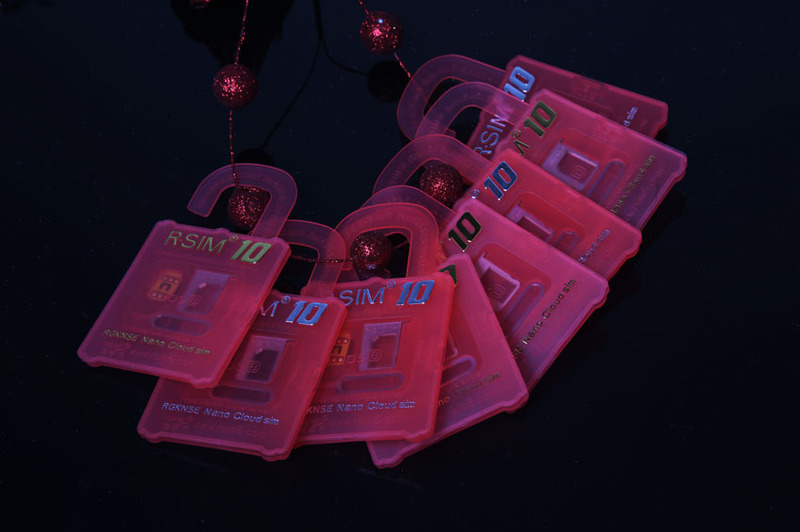 R-SIM 10 has changed the history of the whole card industry. 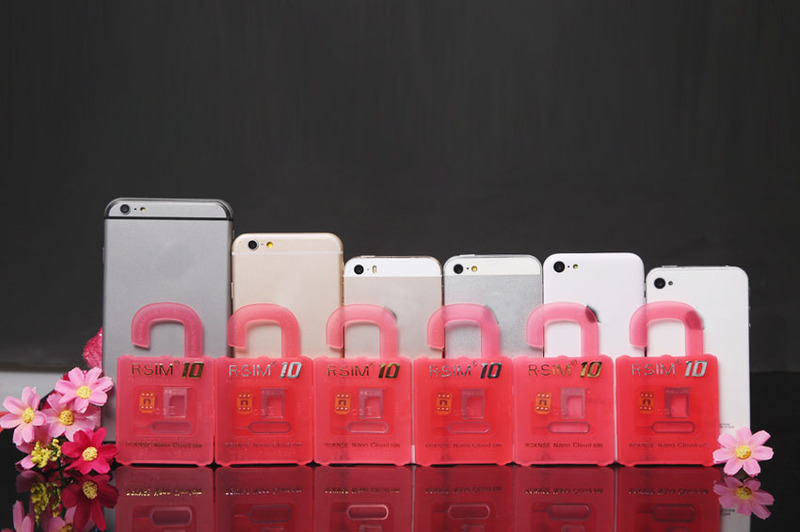 It introduced ultra thin unlock card to replace the traditional lock version. 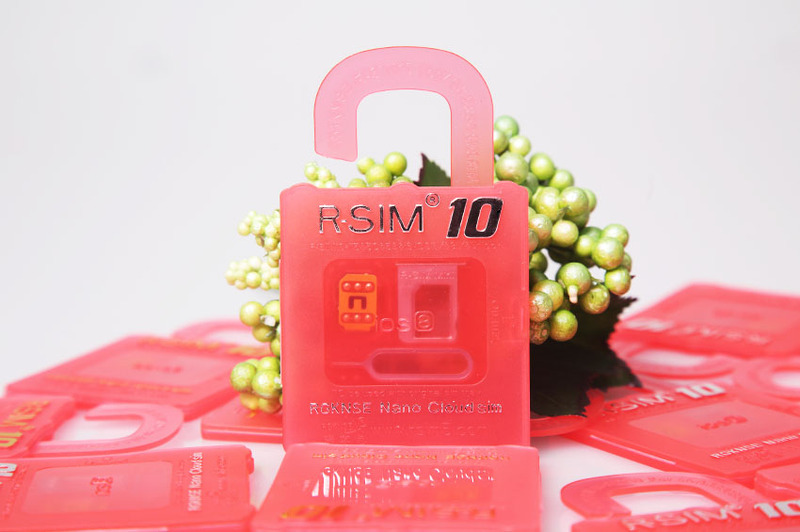 As the earliest patent-applied manufacture of ultra thin unlock card“R-SIM10”has successfully leaped to the leading brand in the card industry. 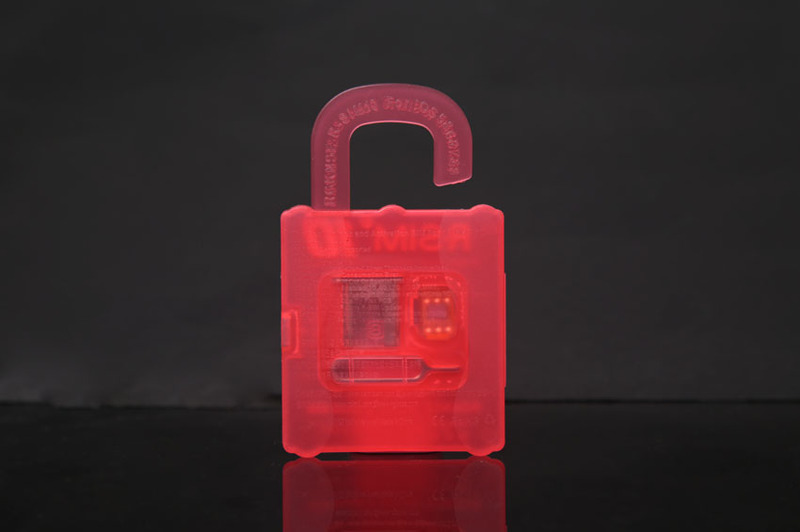 Activation in quality and competitive in price. 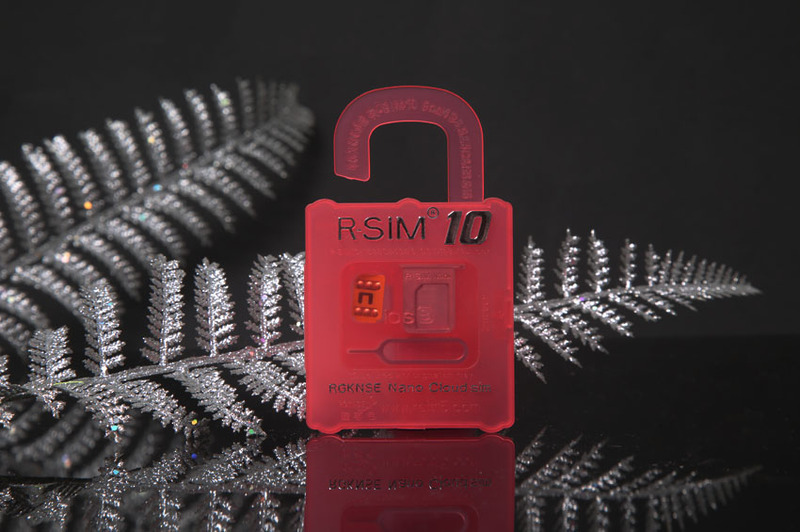 Believe R-SIM. 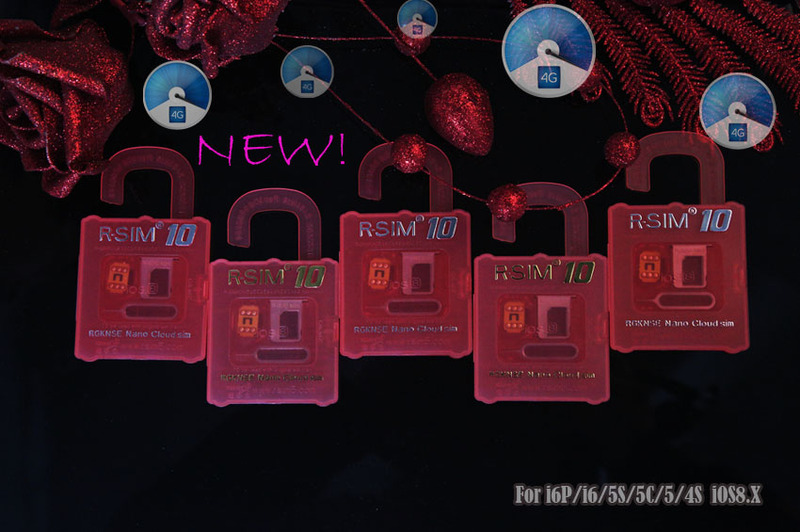 Believe our rich experience settled from version 1 to 10. 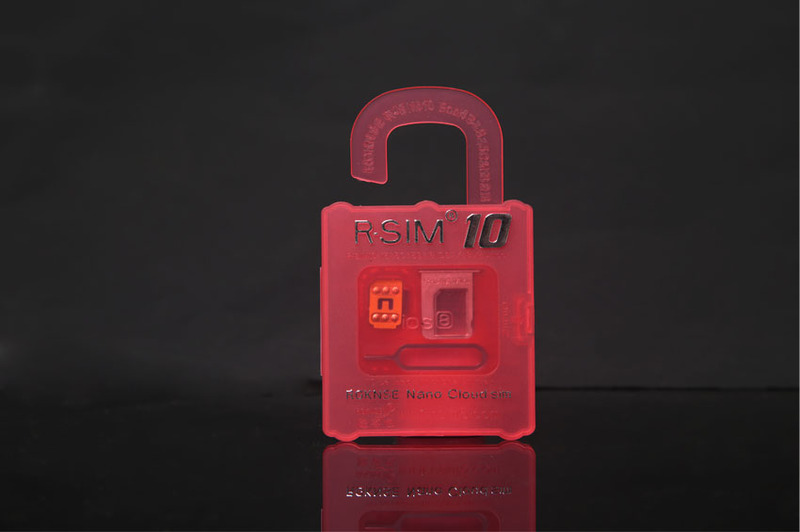 R-SIM keeps striving for the better and better. 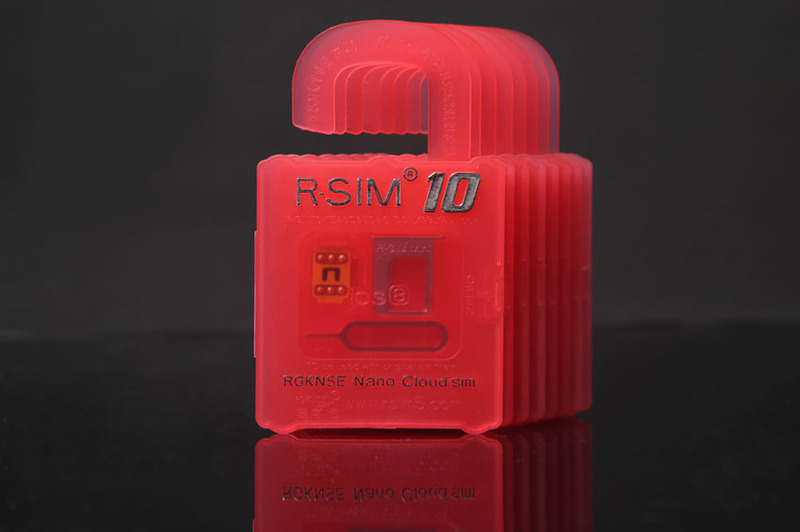 Thanks for your sincere trust and long-standing support on R-SIM.